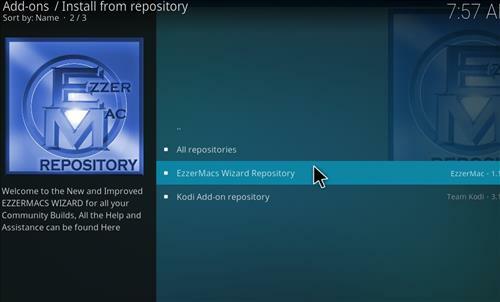 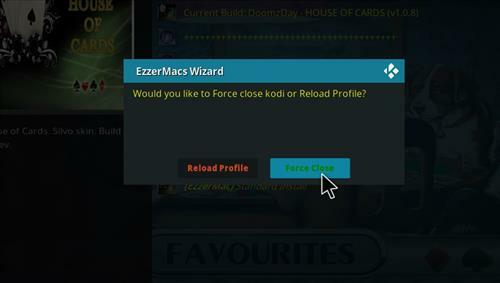 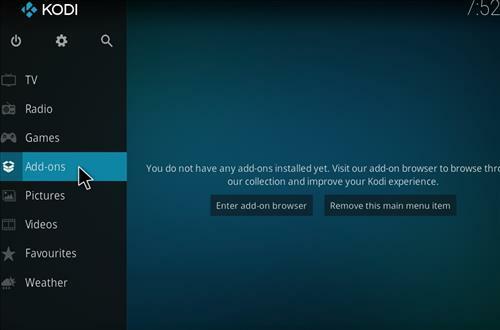 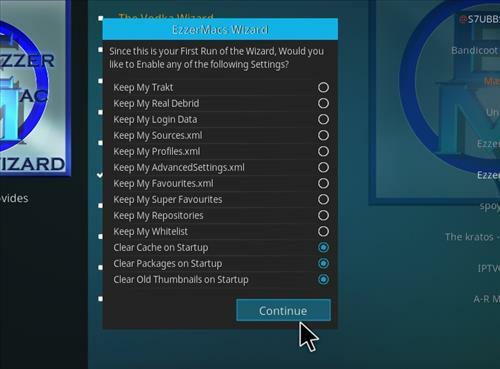 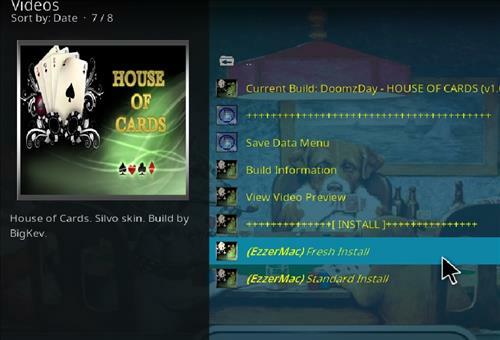 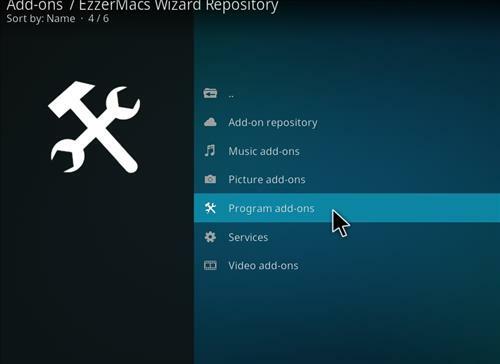 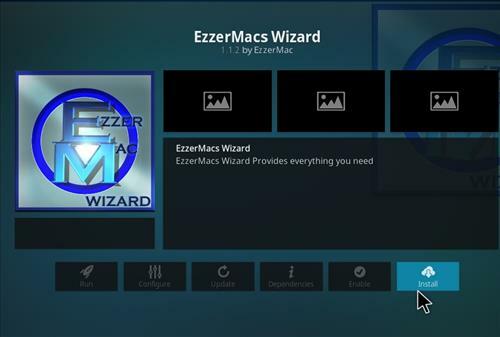 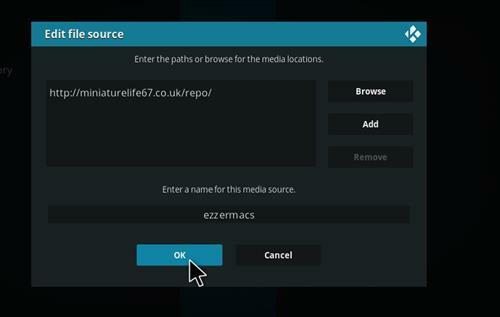 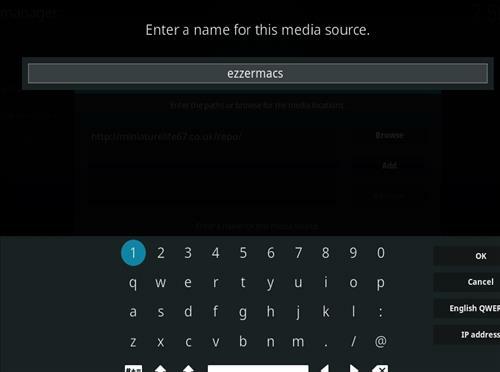 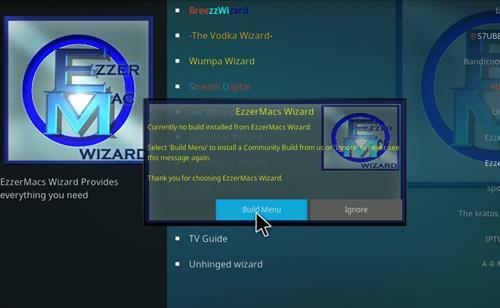 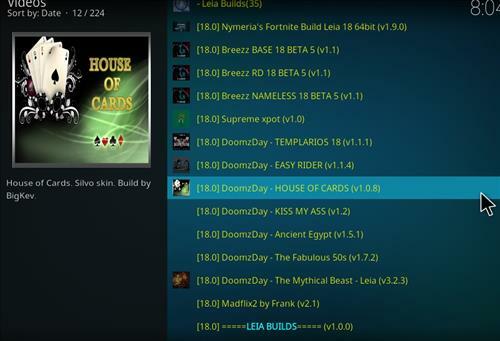 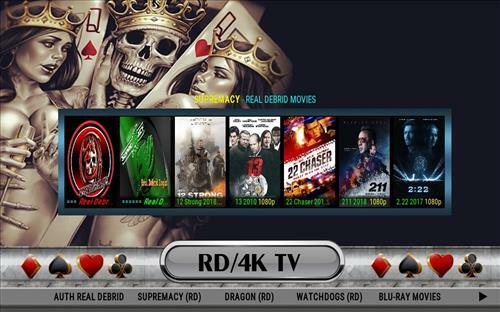 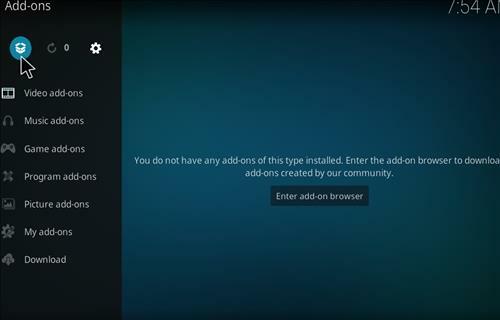 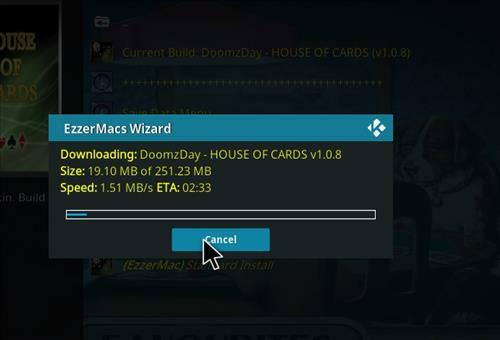 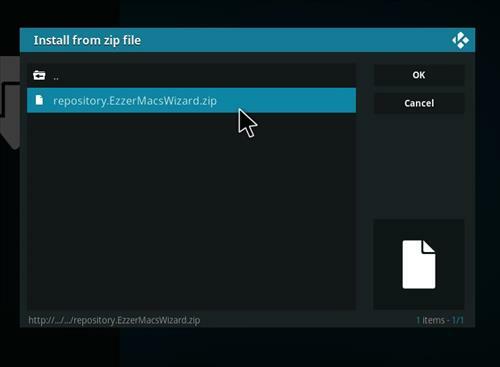 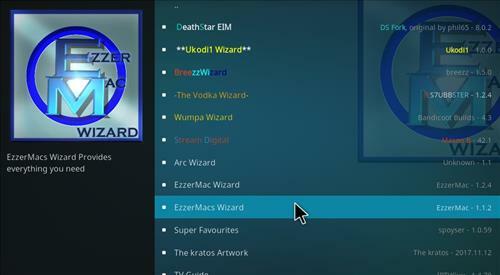 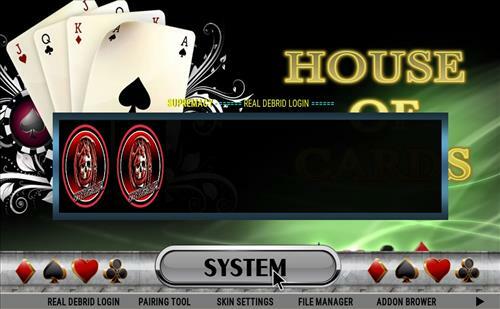 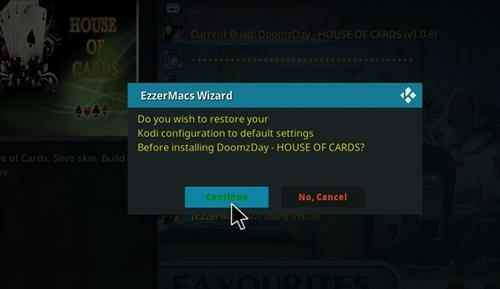 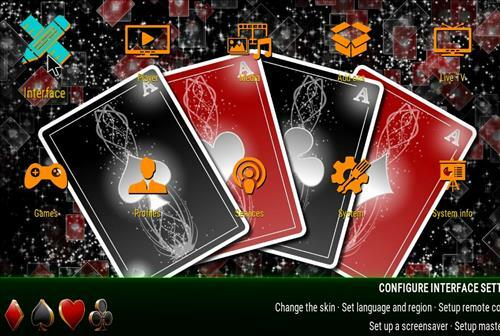 House of Cards is great Kodi 18 Leia Build from Ezzermac Wizard. 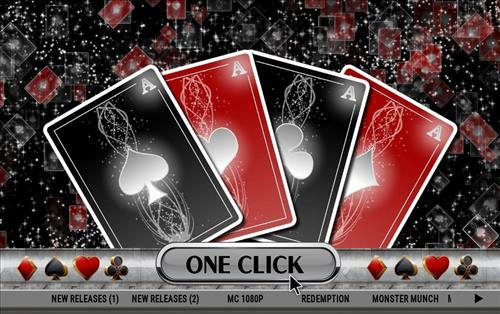 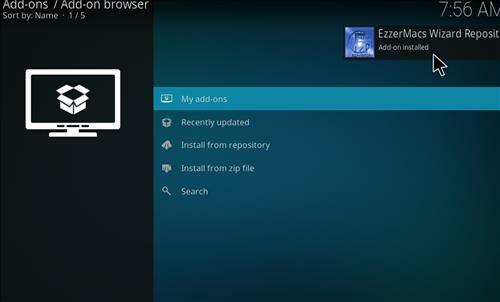 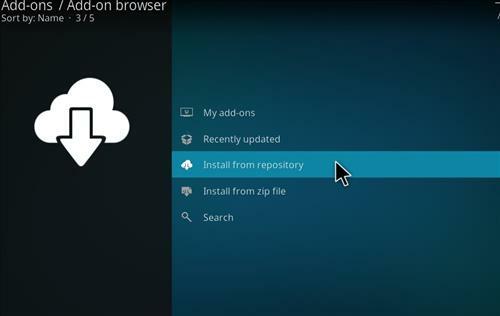 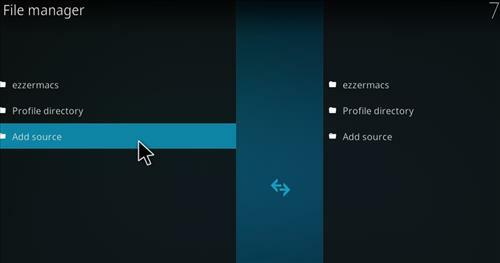 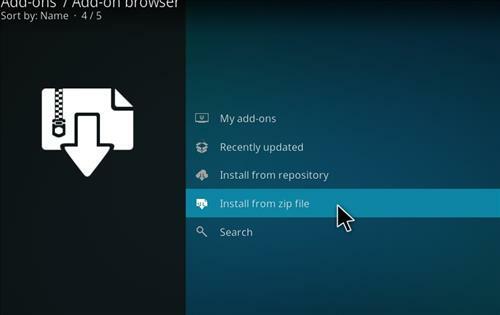 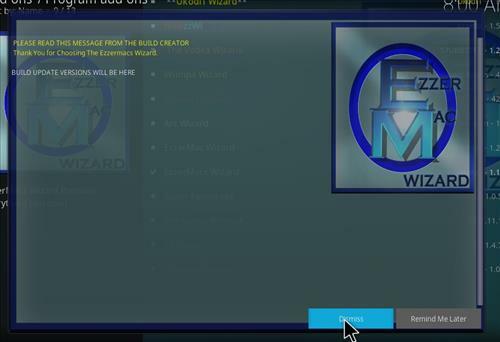 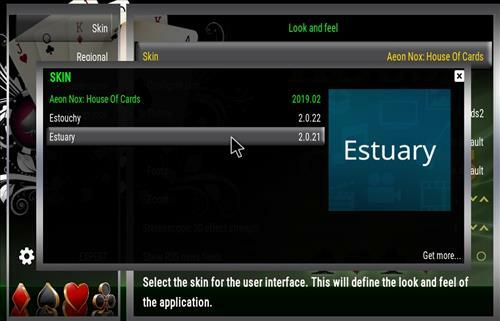 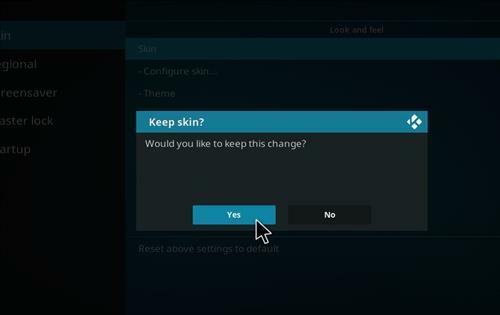 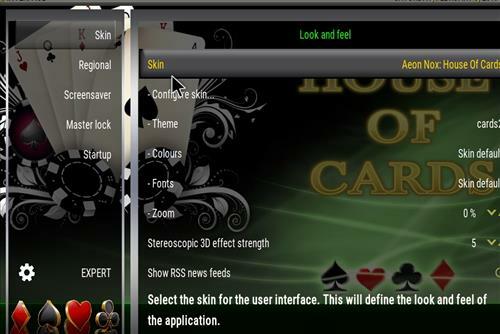 It uses the Aeon Nox Skin and it has size of 252MB. 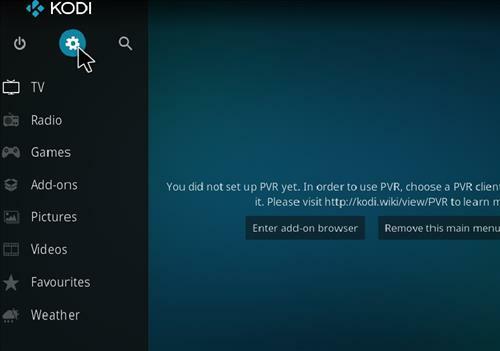 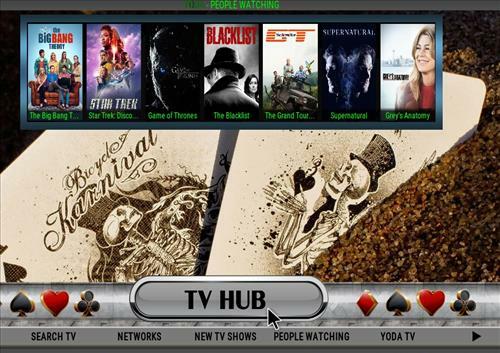 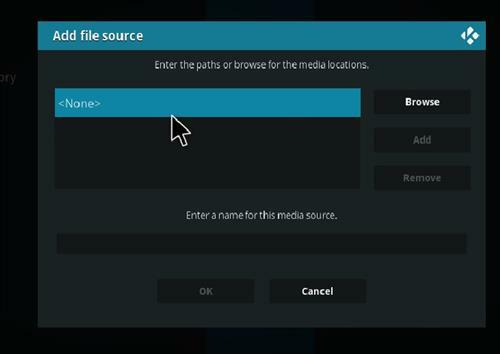 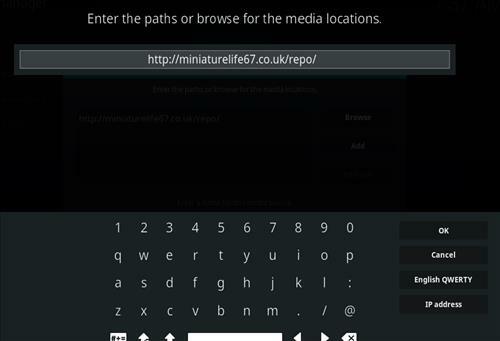 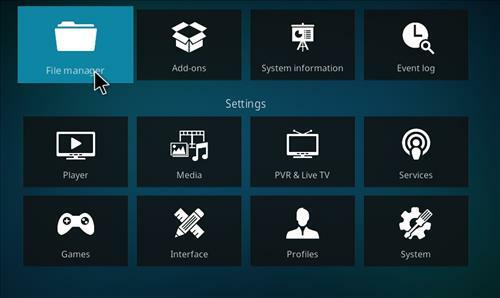 It has sections for TV Hub, one click, horror, RD/4K TV, Trakt, Live Stream, Sports Hub, Music Hub, Kid Zone, Documentary, favorites, Search, Add-ons and System.